Real wealth is created when our returns over and above inflation. When compared to Gold, or FD’s, it has been seen that only equities have the potential to deliver inflation beating returns and thus can assist you in long term wealth creation. Equities as a long term investment avenue and mutual funds are the perfect tool for channelizing our money into the equities market. A systematic investment plan (SIP) allows an investor to invest a specific amount in an MF scheme of his or her choice over a specific period. SIPs are most effective in equity schemes, as they are a more volatile asset class than debt. SIPs help in regular savings as well as in riding on the volatility of the equity market. Over long periods, SIPs help lower the average purchase price of units which will helo higher returns. 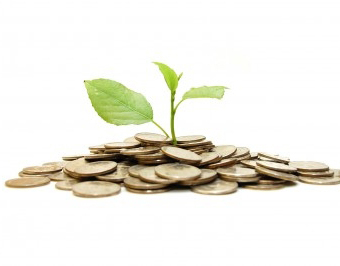 Schemes that invest in equity shares of companies are called equity MF schemes. As an asset class, equities have the potential of providing high returns with an acceptable levels of risk, but the challenge lies in understanding the behavior of equity markets over a long period of time not a year or three, but at least over a decade or more. Though volatile in nature, equity as an asset class has delivered the best returns over a 10 or 15 year period or more. In the last 10 years, the average return from equity funds has been more than 20 per cent (source: ICRA). So, if you are investing for your long term financial goals, equity is a must have in your portfolio. But in the short run, the risk of investing in equities is far more. The last few years witnessed a volatile stock market and this might have eroded your capital. Also, in order to create wealth over the long term, one needs to put savings into assets that can deliver inflation beating returns. Or else, inflation will eat into your returns and it will not help you in accumulating the corpus to see you through. Whatever the risk profile or the quantum of savings you may have, it’s imperative to use equity backed investment products to cancel the effect of inflation. The advantage comes from the power of compounding because the earlier you start, the more time your money gets to grow. If you start saving early, even in small amounts, it will help build a sizeable savings portfolio. 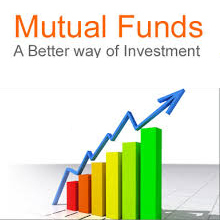 One must begin investing in equity through MFs. That said, an early beginning in investing through equity MF also inculcates a disciplined and safe way of navigating the volatile stock market. The power of compounding kicks in when the money is invested for longer periods. Albert Einstein said “one of the most amazing phenomenons of our universe is the power of compounding”. It has been referred to as the eighth wonder of the world. It is one of the secrets to financial freedom. According to Wikipedia, Compound Interest is the concept of adding accumulated interest back to the principal, so that interest is earned on interest from that moment on. 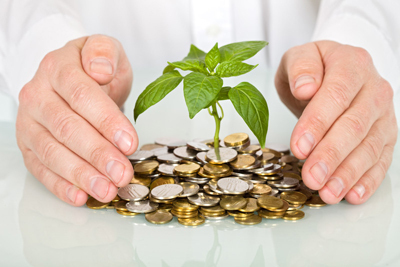 We are very happy to assist you to achieve your Wealth Creation planning. Call us today to initiate your investment for your long term Wealth Creation. For more details and services Contact Us today. Copyright © 2019 SNP Wealth Management. All rights reserved.